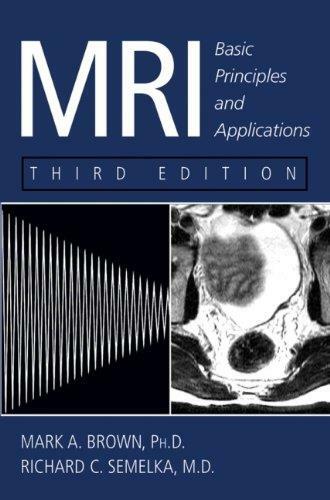 This new edition of the most accessible introduction to MRI principles and applications provides understandable yet comprehensive coverage including the latest developments in this fast paced field. It offers the only such concise overview of magnetic resonance physics, imaging techniques, hardware, and applications available. 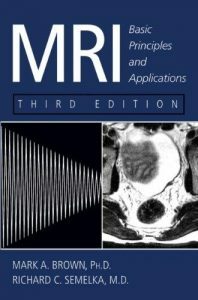 This Third Edition includes dozens of brand new images to support the text, as well as added discussions on 3D imaging, real time imaging, cardiac imaging, and parallel acquisition techniques. Clinical protocols have been thoroughly updated and revised to reflect current methodologies.